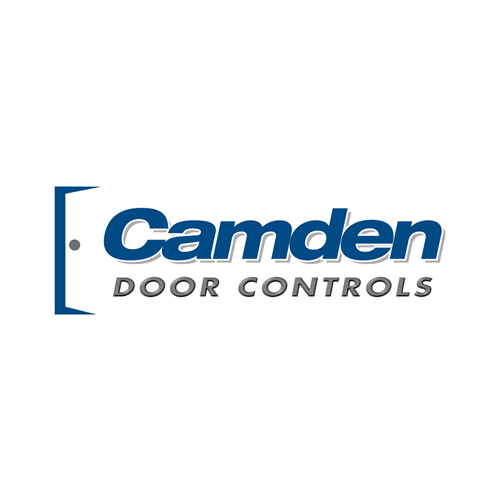 The CV-354-K1 from Camden is a TCP/IP 4 door access control system. 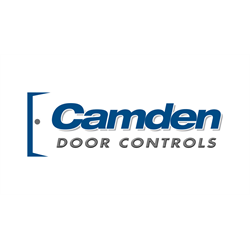 It’s designed to provide enhanced management, improved security as well as easier integration with fire alarm and intruder alarm systems. It includes time & attendance calculation, so you’ll always know when someone is working overtime, arrives late and schedule holidays. It comes with a TCP/IP & RS485 controller, 2-amp power supply, metal cabinet as well as 4 CV-4700 proximity card readers.